The oft-practiced fall tradition of curbing one’s leaves for pickup by vacuum truck is one that has never seen the light of day in Brick – in fact, it’s technically illegal. Mayor John Ducey, asked by a resident about vacuum trucks during a Facebook Live session last week, said he has been in favor of switching the town to the traditional method of leaf pickup since he was elected to council several years ago. But the cost would be significant, he said. Brick would need six, at least, or seven trucks to accommodate the size of the town. The trucks cost about $250,000 each. As it currently stands, Brick residents must bag their leaves. 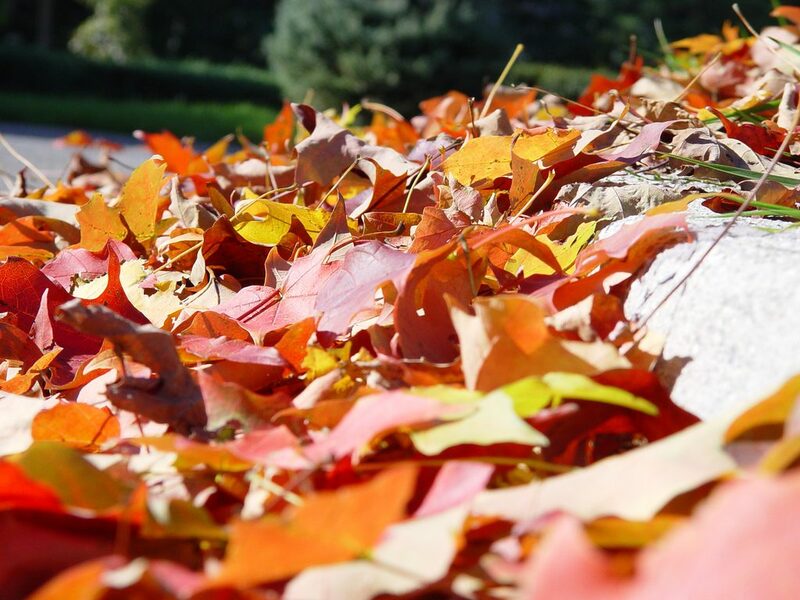 The township offers leaf pickups in the fall and spring, and leaves can always be dropped off at the recycling center on Ridge Road if recyclable bags are used. “As of now, there’s no stomach for spending $2 million on leaf trucks … something you’d basically use six to eight weeks of the year,” Ducey said. Each year, heads of the township’s departments put together budgets with requests for items to be purchased. Leaf trucks have never been a high enough priority, said Ducey. Still, Ducey said, he keeps up on prices while hoping such a measure will draw enough support to make it into the township’s budget.